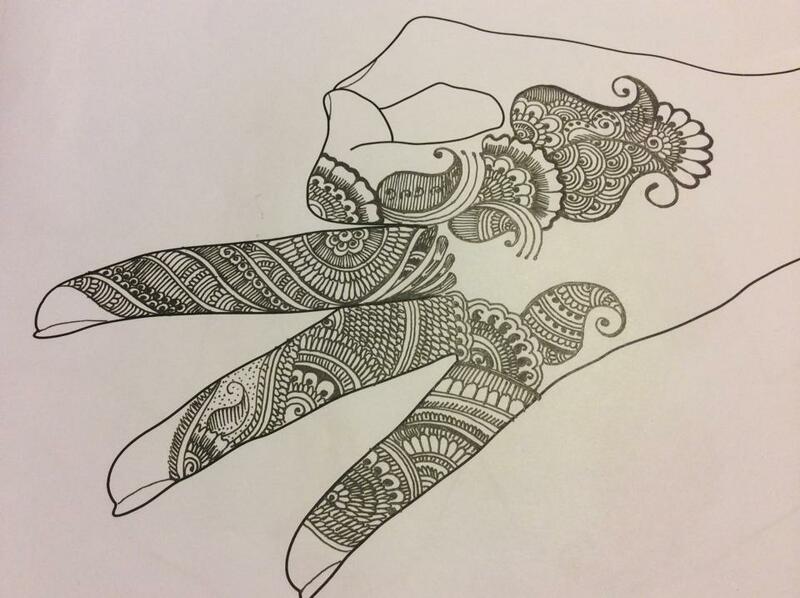 Henna designs are so SIMPLE that is why it is so complicated! Priti is the founder of Henna By Priti. I am originally from Gujarat, India and currently living in Menomonee Falls, Wisconsin, USA. I am fluent in Gujarati, Hindi, Urdu and English. I love to travel, and has been to places all over India, USA, Canada, Bahamas and Mexico. I have had a passion for the art of Henna since my early childhood. It started with the Henna plant in my backyard. 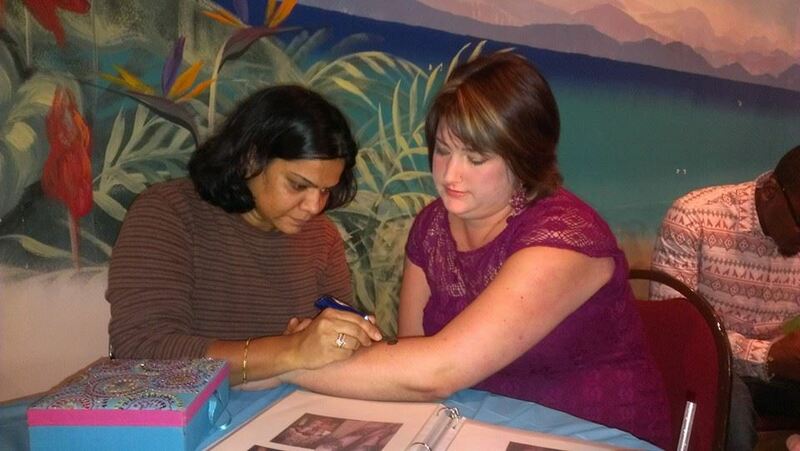 Traditional henna designs that were applied on my hands gave me immense joy and I was always left fascinated. Although my exposure to Henna decreased greatly after I moved away from India, my love for the art was revived in my teenage years. What started as doodles in my notebooks and experiments with a Henna cone quickly turned into a passion. I learned about henna traditions and designs in different cultures, and practiced on everyone who was willing (mom, sister, friends and others)! I create all the designs freehand, without using any kind of stencils or transfers. Although I am a versatile artist who is comfortable with different styles of designs, my favorites are Traditional Indian, Moroccan, Gulf and Arabic.